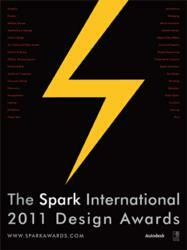 The 2011/12 Spark Concept Award winners have been announced in this unique Spark design competition. 26 audacious designs have taken top honors, ranging from GiraDora: Safe Agua by a student team at Art Center College to the Almost Home Shelter by Katrina Epperson. The Spark mission is to promote better living through better design. Spark believes design is an important tool to help build a better world. The world’s top aspirational designs were entered into this year's Spark Design and Architecture Concept Awards. Over 1100 registered designers and firms, agencies and students from over 62 countries have twittered, linked, friended and interacted--and in the process added a new social dimension to these fast growing design competitions. These Sparks demonstrate again this year that "winners are everywhere." This confluence offered insights into cultural design practices and processes from Seoul to Sao Paulo, Moscow to Mumbai. "Spark celebrates the best in dazzling design - from architecture, graphics and products to cutting-edge conceptual work," explains Peter Kuchnicki, founder and director of the Spark Awards. "We encourage things that improve our lives. Designs that help create joy, beauty, solve a problem, ameliorate hardship, enhance efficiency, save the world or facilitate peace. Designs that help." Ying Liu, Principal Interaction Designer, Teague Design, Seattle. Winner's will have their work displayed at Spark's own design exhibition at San Francisco’s Autodesk Design Gallery and at the Guangzhou Design Week in early December. Spark Will Be Back in 2012 with four new competitions: the Mobility Award, Information Design Award, Architecture, Product & Packaging Award and the next Concept Award. Silver Winner: Plate-Oh! 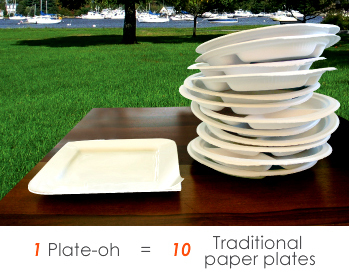 Sahar MadanatThis unique approach to saving waste and lessening landfill impact features peel-off layers instead of traditional paper plates. Gold Winner: The Almost Home Shelter Katrina Epperson.These emergency shelters can be easily erected on-site. 5 manageable boxes contain 7 shelters to form one community. Spark! 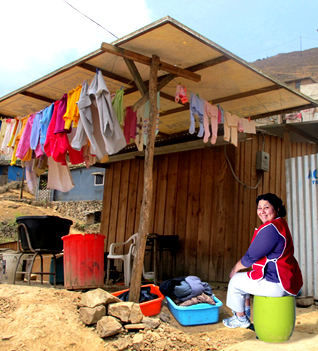 Winner: GiraDora Alex Cabunoc & Ji A You, Designmatters, Art Center College of DesignField research in the Cerro Verde slum revealed the need for an efficient, low-polluting way to wash and dry clothes. This design uses a foot pedal to agitate, rinse and spin dry, using the strongest muscles in the body. Bronze Winner: Aria. Dan Ashcraft, Ashcraft DesignGiven the role of music in our lives, we developed a product to raise awareness of the importance of music education. 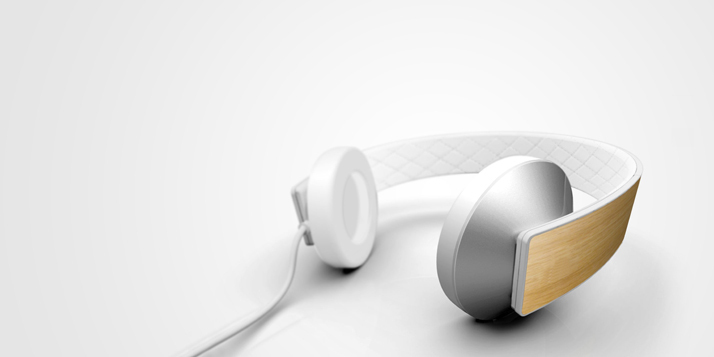 Ashcraft designed eco-friendly audio headphones that would appeal to audiophiles and music fans alike. Proceeds are donated to related charities. Gold Winner: Lota Agua. 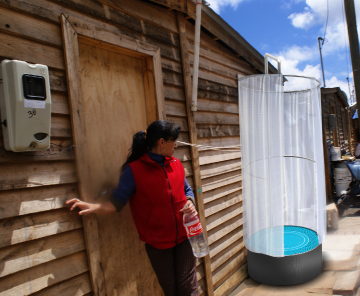 Yasaman Sheri, Carleton University.Lota Agua is a low cost, collapsible shower designed for use in areas of the world where there is no running water. 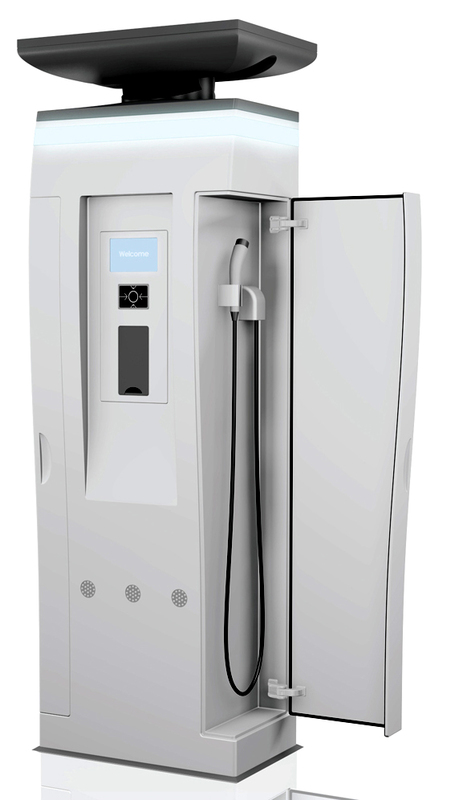 Its innovative design uses the user’s own body weight to provide water pressure. Bronze Winner: Smart EV Charging Station Michael Siu & Design Team, Hong Kong Polytechnic University.SEVCS is an innovative smart charging station which is uniquely self-sustained and contained-- all components are included in the body, Gold Winner: Spider Computer, Nikolaus Frank, Frank Etc. 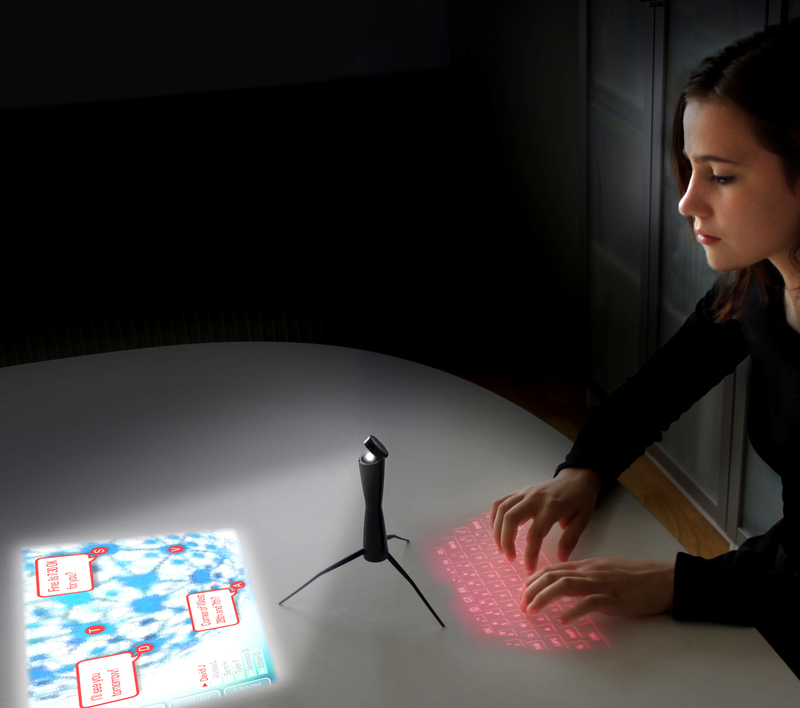 AB.The Spider Computer is a next generation ultra mobile device combining a small projector projecting the screen, and a laser keyboard in a compact format.